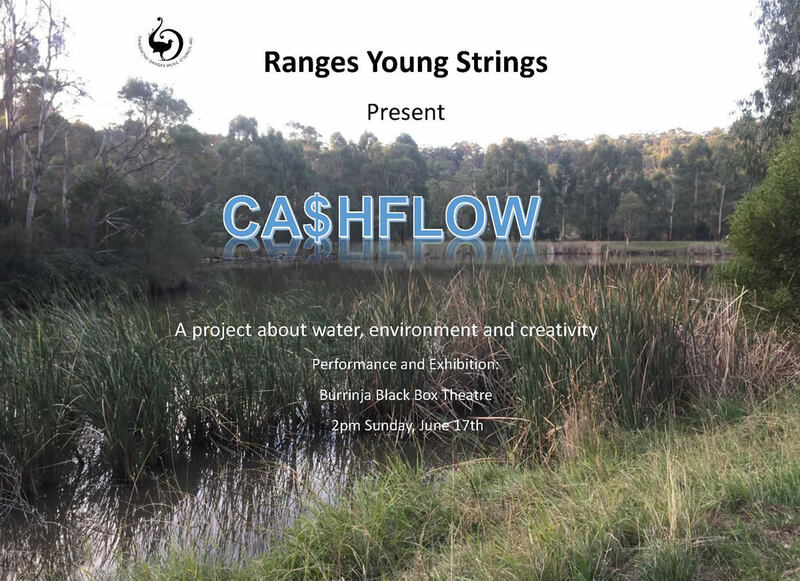 Ranges Youth Strings is for primary and secondary-aged musicians who have been learning for a minimum 18 months and can read music. The ensemble will focus on fun music making, music literacy and performance. 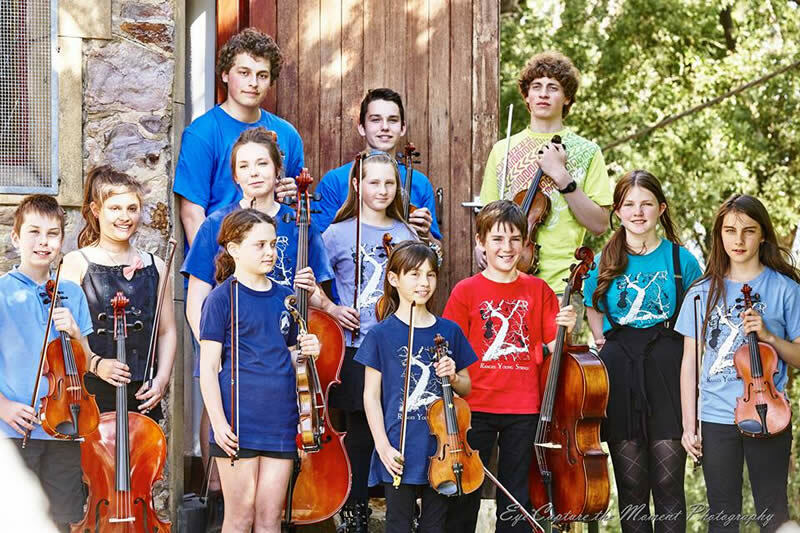 We offer string players musical challenges, social experiences and team building, as well as learning performance skills and ensemble development. Music scholarships are available for Viola, Cello and Double Bass players. $115 per term, plus annual DRMC Membership. You can read the read the 2016 Annual report here.